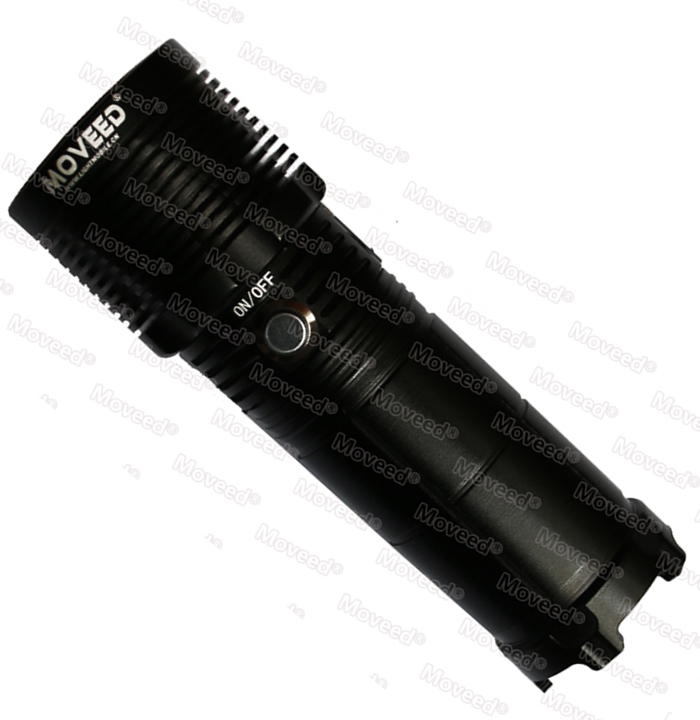 OR-G308, imported high light 4*10W LED light source, aviation aluminum alloy shell and high-performance lithium-ion batteries. 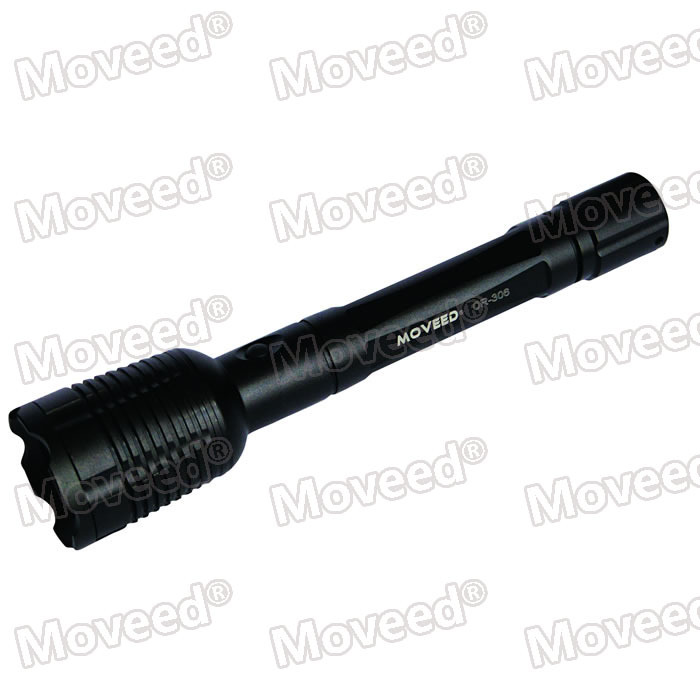 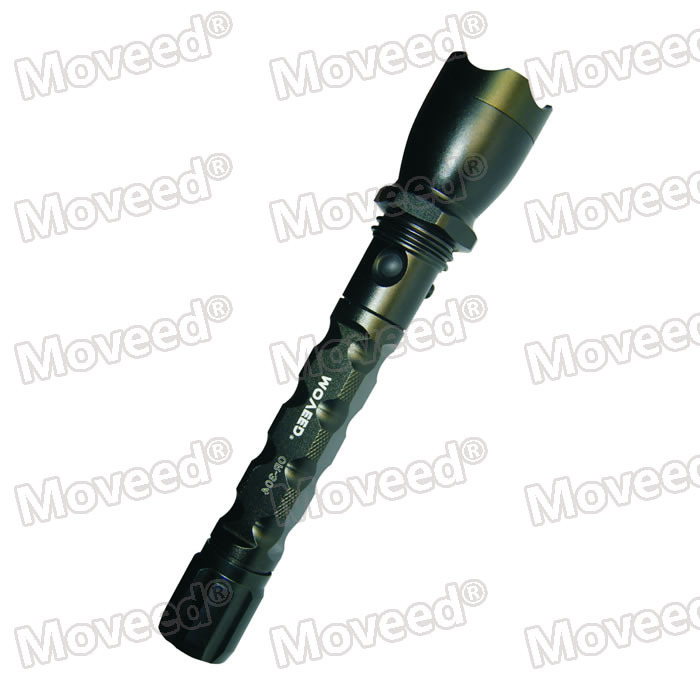 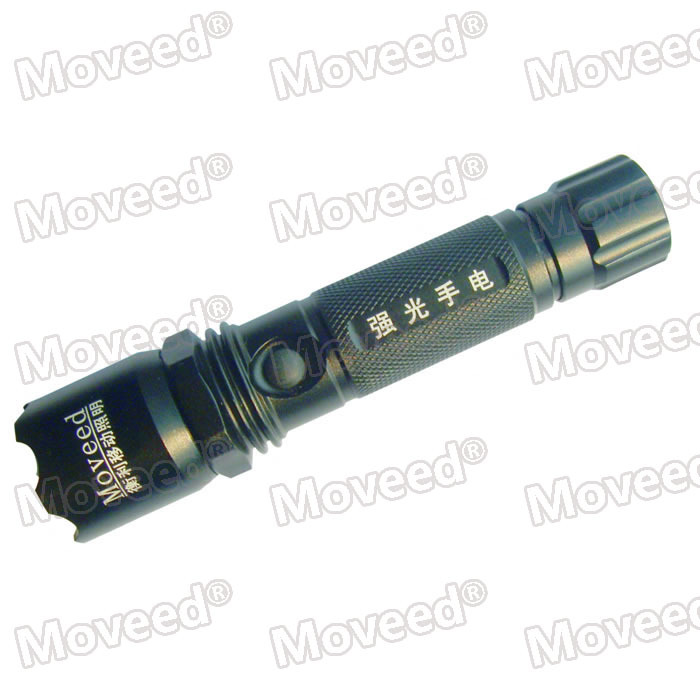 flashlight working cycle: working light-strong light-blasting flash- turn off. 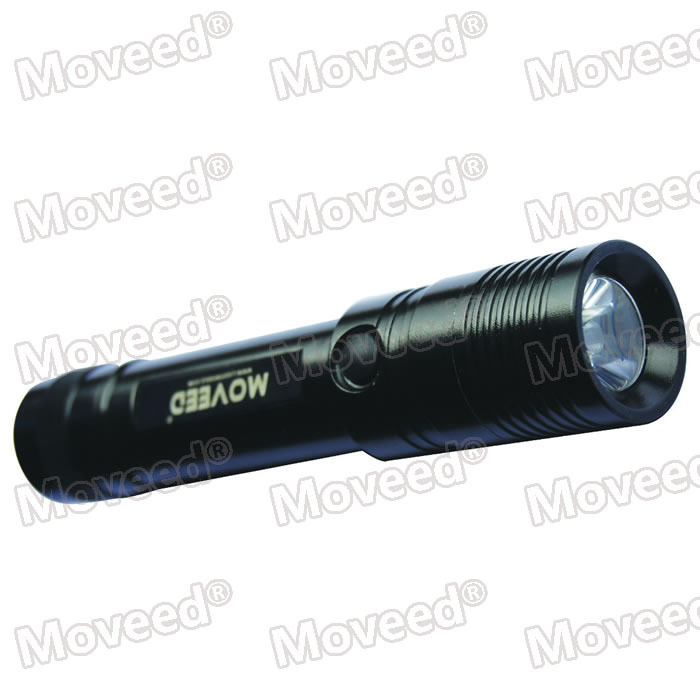 OR-G306, uses imported high brightness 10W LED light source, aviation aluminum alloy shell and high-performance lithium-ion batteries.in a sequential cycle: low light, working light, strong light, flash light and off.